We had a great time in Park City at the Meyer Gallery tonight. It was Brian Kershisnik's opening night for his new show. So many new pieces of work to enjoy. Then of course hot chocolate and crepes! The show at the Terra Nova Gallery was a lot of work but, I'm so glad I did it. Many people showed up for the opening and it was fun. My photos of the paintings are still at the photographers. I'll post them when I can. The first week of August Marie and I took a painting workshop from Linda Curly Christensen in Wallsburg. Each day we went to a different location to paint. The workshop was five days, about twelve hours a day. The first day we painted on Linda's farm. Our lunches were brought to us and dinners were back at the studio and were very yummy and healthy. 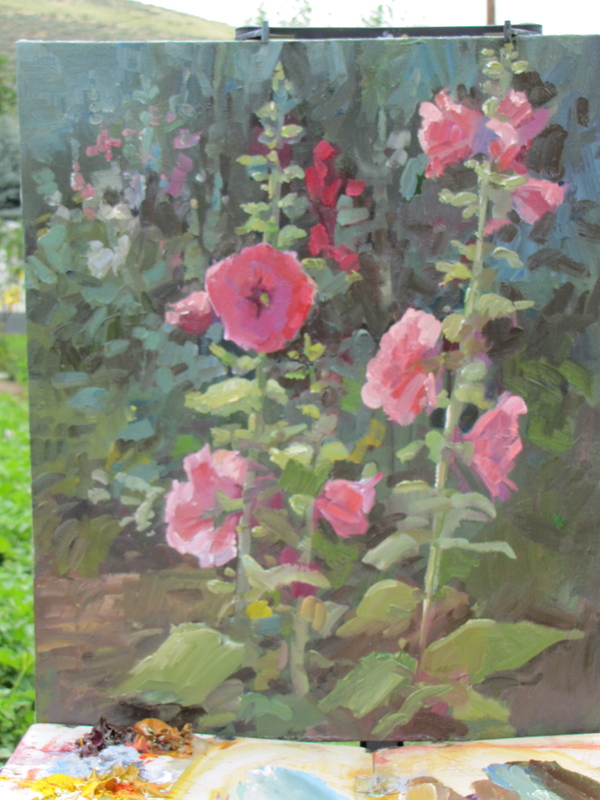 The second day we painted in town at the Ford's fence with the beautiful hollyhocks. This is Russell Rick's painting. He had quite a few nice paintings that week and kept us entertained. Day three took us up into the high country to paint wildflowers. As part of the retreat, we took a trail ride on horseback. This was a highlight. This was my horse. He really liked me and kept wanting to show me how well he could trot. As you can imagine we saw some beautiful places. I had to drive my Toyota through this river three times on the way up and down. The first crossing was rough with big rocks. One of the cars got high centered. The drive up was one of my favorite parts. Day 4 was a great painting day. I loved painting the valley and gentle mountains. We were out in the sun painting for six hours. By this time we were use to painting out in the elements and it was not a problem, except when the wind was blowing. We just loaded things down with rocks. After spending twelve hours a day, for five days, painting, listening to art lectures and critiques, eating good food and meeting new friends, Marie and I thought we WERE in heaven! 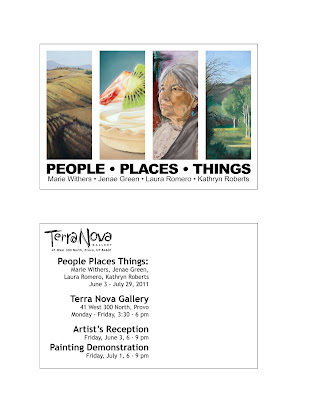 This postcard is for the show at Terra Nova Gallery in June and July. I've been painting since January and just have a few more touch-ups before I'm done. I'll have nine paintings in the show. There are some fun ones that turned out well. Stop by and check them out! 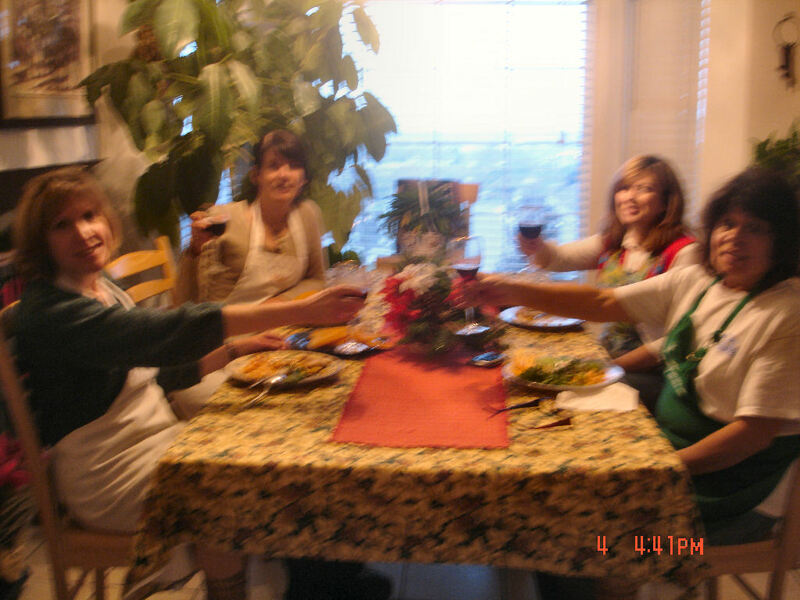 My longtime friend Tawnie and her husband Al, who live in Sherman Oaks, rented a house near St. George for Christmas. Kathryn and I took a little road trip to see them before they left for CA. It was so nice to see Tawnie's parents, get out of town and see some beautiful scenery. 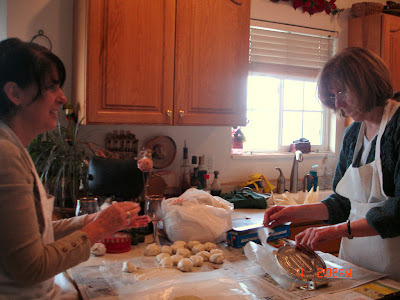 For December's gathering we had a Tamale party. Laura makes a big batch of Tamales for friend's and neighbor's Christmas gifts and we had a great time helping her. She appreciated the help as she was leaving to pick her son up from his mission three days later. We had lots of fun conversation and a nice dinner! Our friend Sean Diediker had his book signing party on Saturday night. It was a great art night out. It is always fun to see our art friends. He signed our book "To the plein air sisterhood", which is better than "The sisterhood of the traveling pants" which is how he has referred to us before. 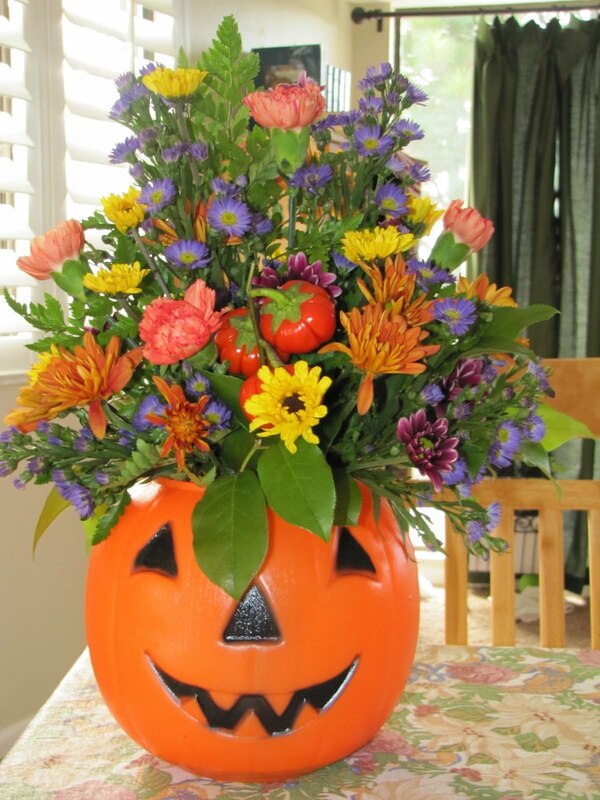 My friend Faunice loves flower arranging and teaches classes occasionally. She invited me to her Halloween class. I had a great time and met people from my neighboring ward. I learned a lot. My entryway may never be the same.